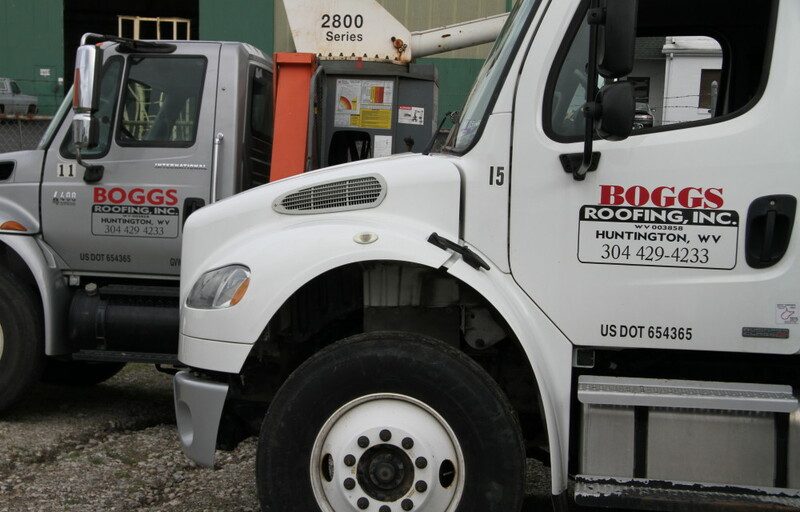 Boggs Roofing is a full service commercial roofing and sheet metal contractor specializing in the application of single ply, metal roof and wall panel systems. 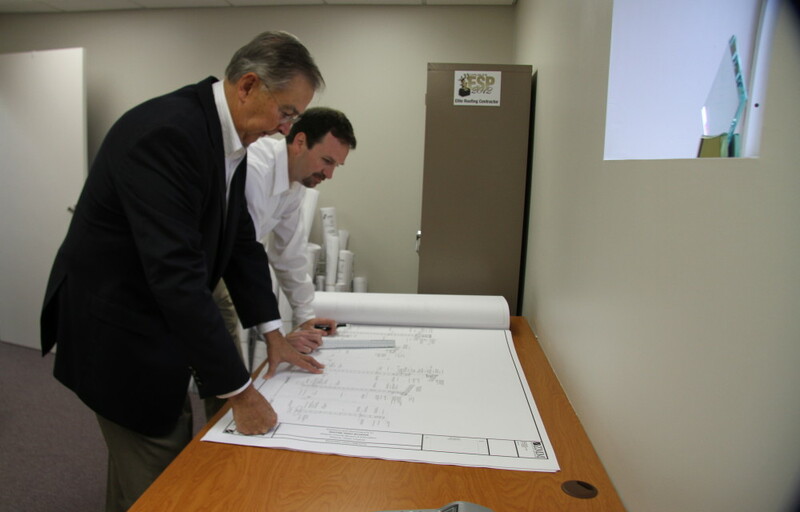 Incorporated in 1990 and headquartered in Huntington, WV we have a proven track record for professionally addressing our customers’ needs in West Virginia, Kentucky, Ohio, Virginia and Florida. Our mission is to provide high quality, professionally installed commercial roofing and architectural metal systems. We are committed to providing spectacular service and solutions to our customers’ roofing and architectural metal requirements which can enhance their property value and create a safe and secure environment. Our success is based on our core value that we are here to serve our customers by listening, responding quickly and exceeding their expectations. 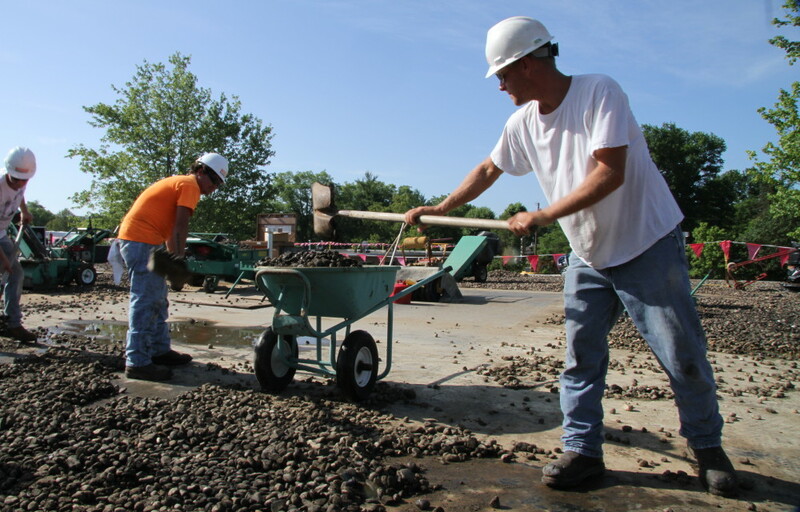 Our workforce is composed of knowledgeable and skilled craftsmen that work as a team. Our pursuit of excellence hasn’t gone unnoticed. 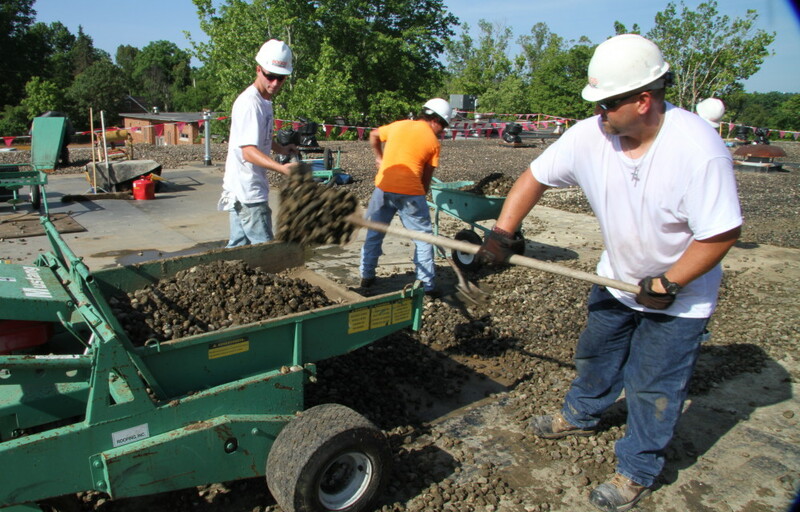 Boggs Roofing is consistently recognized by leading manufacturers as a top tier contactor. Selection into this elite group is based on a company’s volume and quality roof system installations.